It Is Not Difficult To Learn To Read Music, Unless You Make it That Way. 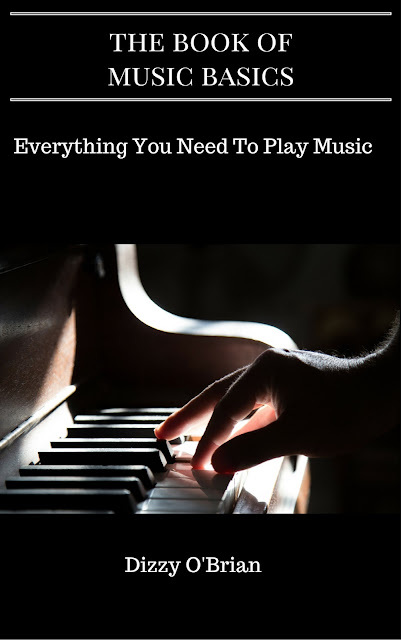 The Book of Music Basics that will help you learn to read music. It gives some valuable tips, as well to make your note reading easy and facile. It has links to exercises that help you, and also explains basic rhythm in depth. The Biggest Mistake People Make When They Learn To Read Music. What's the biggest mistake people make when learning music notes? Thinking too much! They try to read each and every note by its name, as they go. Their thinking is something like this; "what's that first note? Let's see...'every good bird does...' Oh, it's a D. Now where's D? Oh, there it is. (plunk). Okay, what's that next note? Um, F, A, C,..oh it's E. Now where's E? Oh there it is. (plunk). Well. what do you know? The E was right next to the D! How weird!" It's no wonder it takes them an hour to get through a couple of lines of music and it's no wonder they get frustrated and quit! This way is pulling teeth. So what's the answer? 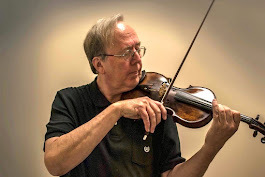 You might have to figure out the first note but, from there you can track the notes in an up and down fashion by just knowing which way is 'up' and which way is 'down' on your instrument. The musical notation system is wonderfully 'what you see is what you get' in this aspect. You should continue to read notes in this fashion and, at the same time, drill your note recognition separately with flash cards until it becomes very automatic. Then you will be ready for the next level of note reading when things jump around a bit more. The beauty of when you learn to read music in this way is that you will always use it to some extent, even when playing at the most advanced levels. Labels: learn to read music.